What are some of uses for Balsa Wood & Basswood? We get these questions every day... So to help, we thought we would show you some examples. 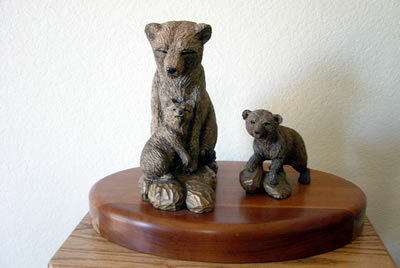 Three bears carved out of basswood by Mike Lenahan.